$110,000 PRICE REDUCTION - RENOVATED - READY FOR FAST SALE. BEST PRICED UNIT IN ATLANTIC III. BRAND NEW HARDWOOD FLOORS IN MAIN BEDROOMS. NEW OVENS. NEW WASHER/ DRYER. SOLD "AS-IS" - SEND CONTRACT TODAY! Gorgeous Marble floors in living areas. Lanai level - walk right out to amenities like pools, spa, gym, bbq and more. 8 closets. 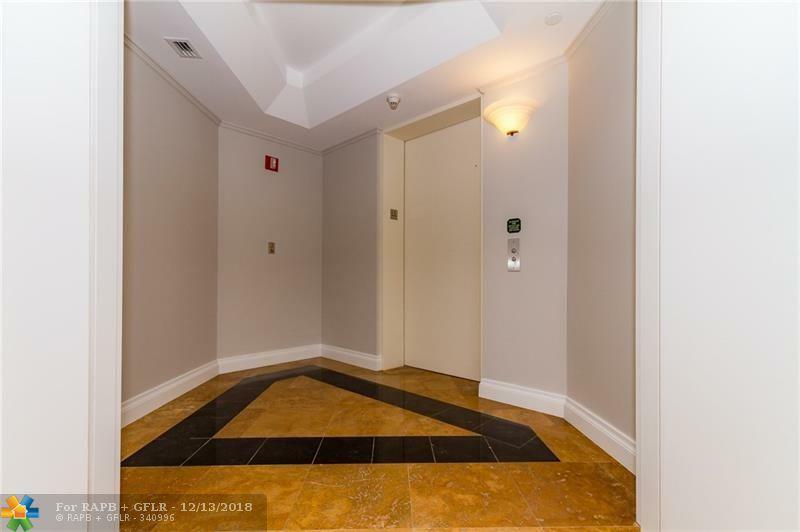 Private elevator into foyer. Grand master bathroom with whirlpool tub, separate shower & 2 vanities with sinks. Large laundry room. 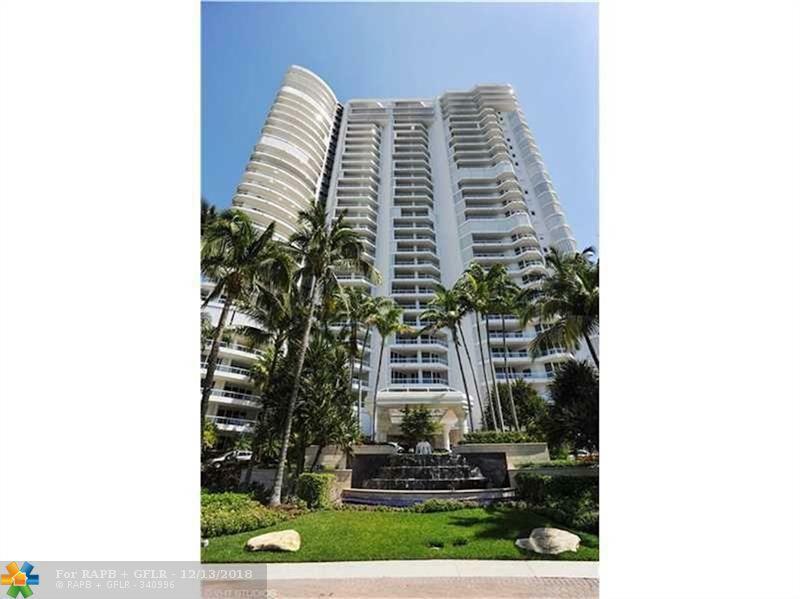 2 balconies with views of tennis courts & waterfalls. NO EXTRA CHARGE for new state-of-the-art spa/gym, complete with salon & yoga/pilates/dance studios. 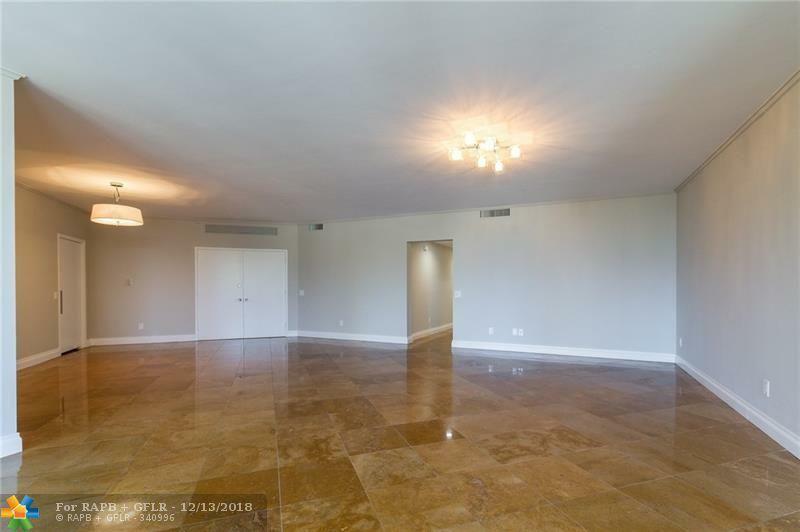 Tot lots, 3 pools, bbq, marina access, tennis and more. 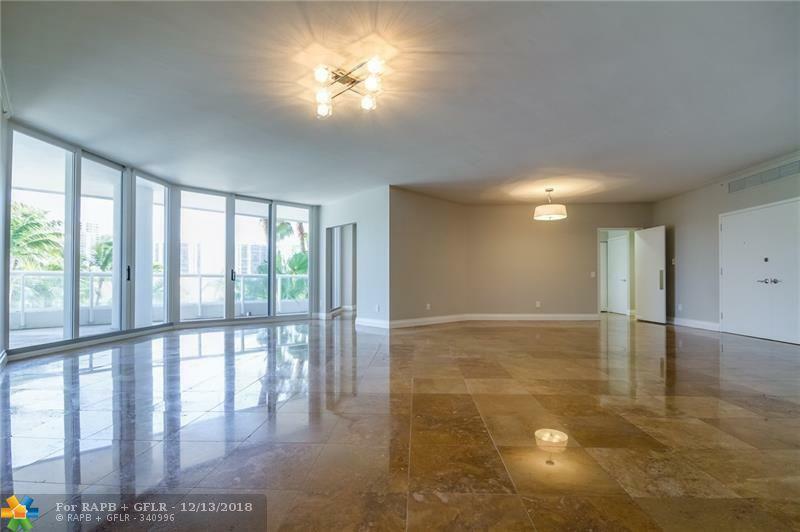 Near Aventura mall, beaches, great shopping, restaurants and medical. Small pet ok. A MUST SEE! VACANT AND READY TO SHOW!